The Port Authority of Trinidad and Tobago (PATT) has been given stern instructions by the Government to solve the four-month long sea bridge woes which have negatively impacted the people of Tobago. Stakeholders met with Prime Minister Dr Keith Rowley at the Magdalena Grand Beach and Golf Resort, at Lowlands, Tobago, on Monday, to discuss how the dilemma has affected the transportation of goods and services to Tobago. 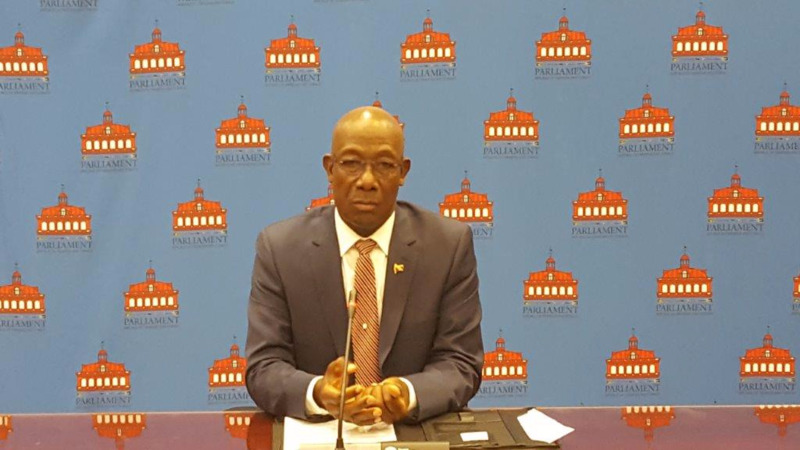 Dr Rowley, in addressing media following the conference, noted that PATT has once again been tasked with securing a vessel to man the sea bridge. Dr Rowley added that the Government has instructed PATT to tender for a passenger vessel with a two to three-year contract, which will ensure that the vessel is purchased at a lower price. The Prime Minister noted that this will give the Government ample time to place an order for a new vessel to be built specifically to suit the needs of the sea bridge. He further noted that the T&T Express and the T&T Spirit will also man the sea bridge after they’ve come off dry dock, as they will be operational for another two years. According to Dr Rowley, it was also determined at the stakeholders meeting that the Port Authority will urgently look at the operational difficulties as it relates to the Cabo Star, in terms of scheduling and also the issue of conditions on board the vessel. 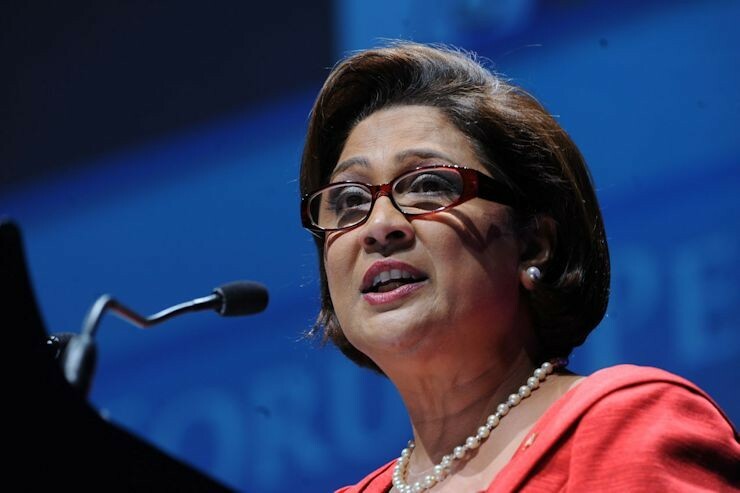 Meanwhile, the Prime Minister announced that PATT will be expanded to add two more Tobagonians to ensure that the views of the sister isle are represented by the Board. He further noted that a committee will be established along with the private sector, Tobago House of Assembly and Central Government, to focus on implementing the proposals that were made. The Tobago sea bridge woes began following the departure of the MV Super Fast Galicia in April. Since then, the Port Authority’s attempt to procure two new vessels has been the subject of contention. The passenger ferry the Ocean Flower 2 and the Cabo Star were contracted to replace the Super Fast Galicia on the sea bridge. However, the Ocean Flower 2 never made it to Trinidad and the contract was terminated. Questions were then raised about the legitimacy of the organization, Bridgemans Services Group, which was enlisted by the Port Authority to procure the vessels. 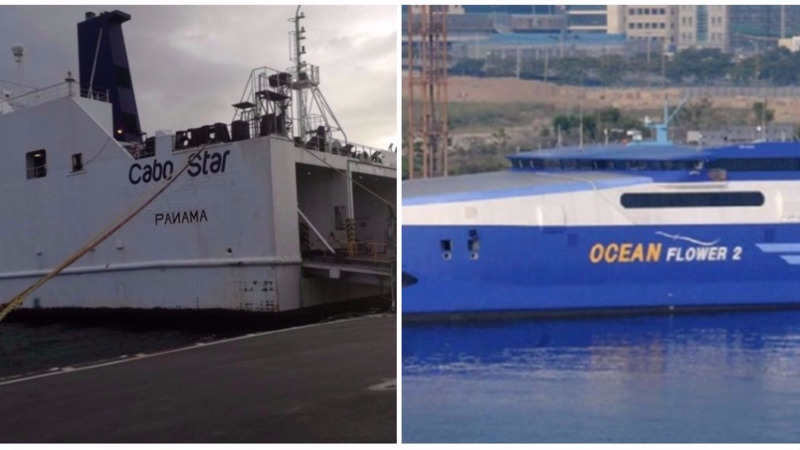 Businessman Christian Mouttet has since been tasked to investigate the circumstances surrounding the procurement of both the Ocean Flower 2 and the Cabo Star with a 30-day deadline.